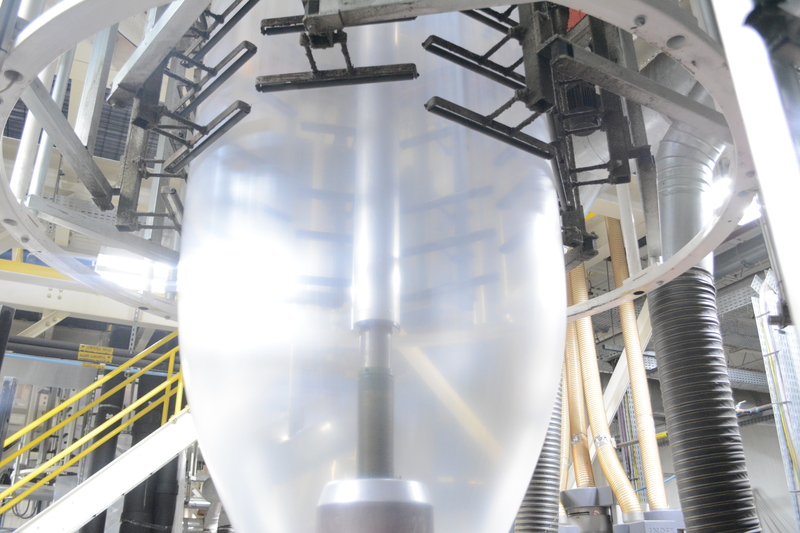 INDEVCO Plastics, Inc., a member of the multinational INDEVCO Group, leverages on over 60 years of expertise in industrial manufacturing and flexible packaging solutions. From our plastic film extrusion plant in Texas, established in 2015, INDEVCO Plastics Longview LLC utilizes a seamless supply chain to produce and deliver form-fill-seal (FFS) heavy-duty sacks, PE roll stock, stretch hood film, and shrink collation to a range of industries. OUR EXPERIENCED MANAGEMENT, OPERATIONS, AND SALES TEAMS introduce technical innovations to optimize customer packaging platforms and drive sustainability initiatives, reinforcing the group’s leadership position in the industry. INDEVCO Plastics entered a joint partnership with ePac Flexible Packaging in 2017 to acquire equity in its growing network of flexible packaging plants around the US. Focused on fast time to market and short to medium run length jobs, ePac is the first US company based entirely on state-of-the-art digital printing technology, enabling brands of all sizes to launch products faster, and print to demand to reduce inventory and obsolescence. ePac performs all manufacturing in-house, creating lay-flat pouches, stand up pouches, and laminated roll stock in 10 business days. In addition to flexible packaging, INDEVCO Plastic, Inc.’s Specialty Coating and Laminating LLC in Doswell, Virginia manufactures poly-extrusion and aqueous-coated paper and paperboard products – including roll wrap protection, heat sealable liners, slip sheets, tier sheets, and composite can components – as well as its hallmark Barricade® building products. INDEVCO Plastics, Inc. will continue to expand packaging solutions for a variety of market applications, as well as seek growth opportunities through partnerships and acquisitions. INDEVCO Plastics Inc. is a global leader in flexible packaging solutions, as well as coating and laminations for paper and paperboard products. You may see our products in industrial applications including petrochemical packaging, on the shelf of your favorite grocery stores, or even in the home & garden section of your local home improvement store.